Constipation is a very common, yet undesired condition that comes with various other spasmodic conditions like intestinal cramps, acid reflux, stomach cramps and even bowel irritation. While there is always a mention of what to eat in order to reduce the ill effects of constipation, not much is written or known about the foods that can actually make you sick by constipating your stomach. Thus, to help you take proper care of yourself by keeping your motion in check, we have listed 5 foods that you shouldn’t be consuming, since they can lead to chronic constipation that is hard to deal with. Have a look at them, and alter your diet right away. Raw banana or what you may call unripe banana is a constipation booster. Against all myths that all types of bananas are miraculous laxatives that can ease stiff stools to reduce constipation, the reality is different. 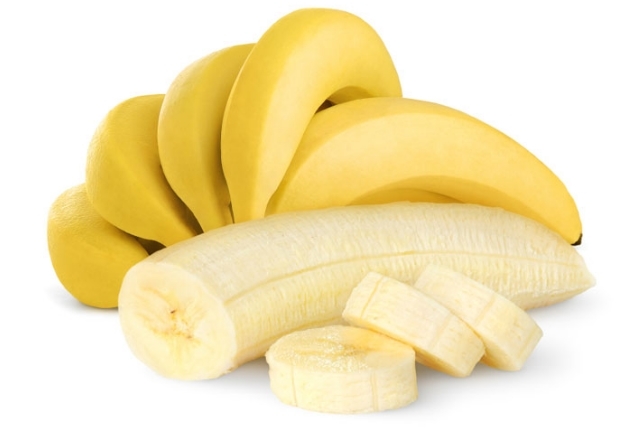 Unlike ripe bananas that are blessed with natural bowel easing fibers, unripe banana is loaded with unhealthy starch that isn’t easy to be broken down. Thus, its chunks stick to the stomach and intestinal walls, rather than getting digested. This interrupts proper motion and hardens the stools. As a result, it blocks the motion path that results in severe constipation and stomach and intestinal spasm. 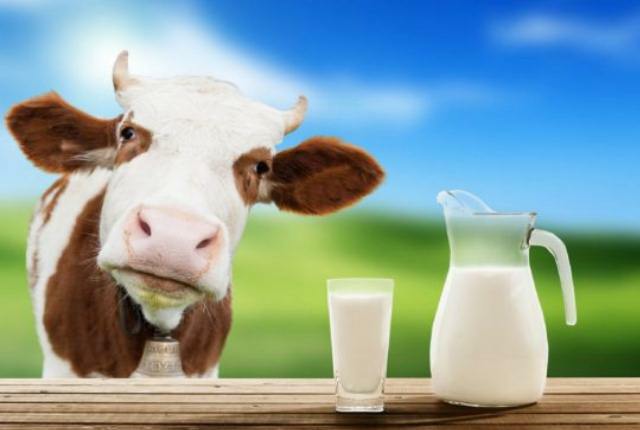 Now this might come as a biggest shock to people, since all of us consider cow’s milk the healthiest way to nourish the body. But the key factor that most of us miss is, anything that is completely devoid of fibers isn’t easy to digest, and more prone to causing allergies. In fact, there are only some specific enzymes that can break down cow’s milk. And unfortunately, we aren’t blessed with such enzymes. Which is why, bulk consumption of cow’s milk actually inflame the stomach and results in bloating and chronic constipation. It is particularly much hazardous for infants and elderly people already having a hard time dealing with constipation. Remember, anything that can curse you with the ill effects of dehydration can actually dry out your stomach. And caffeine in coffee does the same. 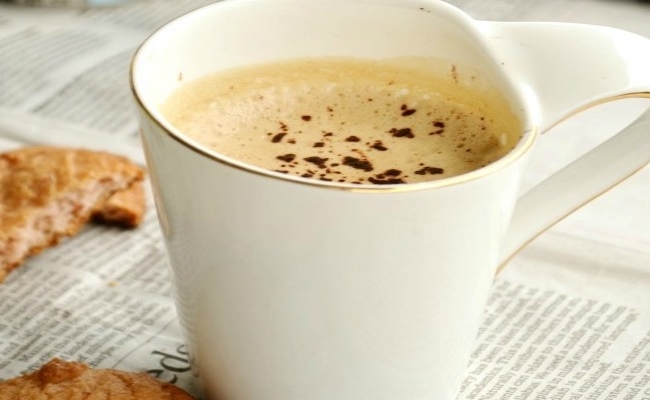 When you consume coffee habitually in bulk amounts, it starts drying out your stomach by shrinking your cells. When the cells do not receive optimum amount of water, the stool becomes hard and is not easy to be passed anymore. This also leads to bowel irritation that actually further reduces the digestive capacity of stomach and intestines. As a result, the stomach constipates real bad. No matter how good they taste, excess of everything that’s devoid of any traces of fiber is a cause of constipation. 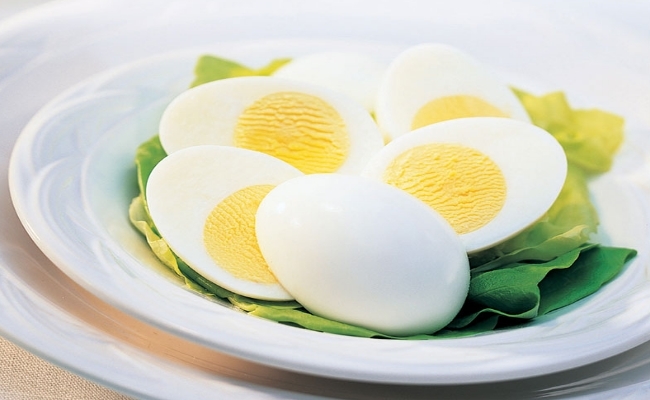 And this is why, excess consumption of eggs, especially boiled eggs, is a major constipating culprit. They contain high traces of albumin, but no fiber. Which is why, they are particularly harmful for people who are already constipated. Fond of fast food, fried food and chips? Well, it is time to bid them adieu to promote your health. 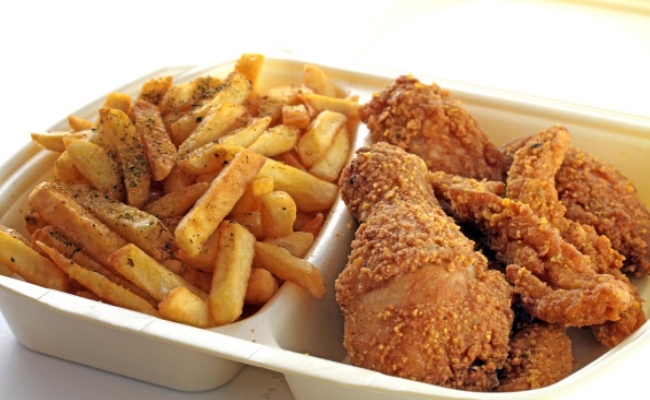 Fried and processed food is extremely low in nutrition. Intestines absorb nutrition and remove the rest as waste. 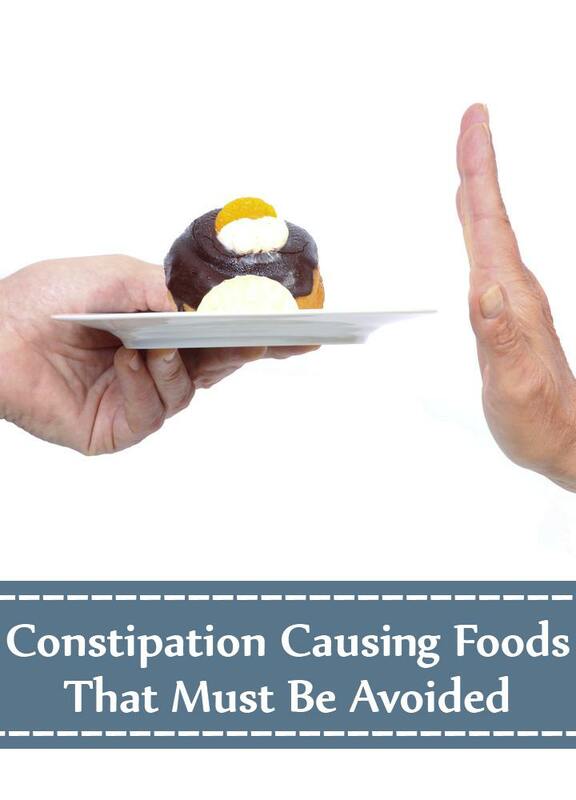 But large undigested chunks actually block the intestinal path that causes constipation. And fried food items are immuned to bile digestion as well. Which is why, instead of getting broken down, they irritate the bowels by blocking the stools and hardening them. Avoid the intake of the above listed foods if you’re already suffering from acute or chronic constipation, and limit their consumption if you want to save yourself from the ill effects of constipation in the later stages of life for healthy living.